You are at the Hotel..
• Airport Transportation (Please note that 1 way transfer to or from the Atatürk airport is complimentary for stays over 3 days and this offer is valid only to bookings made through this web site. Istanbul is easily accessible by air and is served by a number of major airlines through Istanbul Atatürk International Airport, 25 minutes (16 kilometres/10 miles) from the Enderun Hotel. Taxi service is readily available at the airport, and we also offer transfer service to and from the airport. 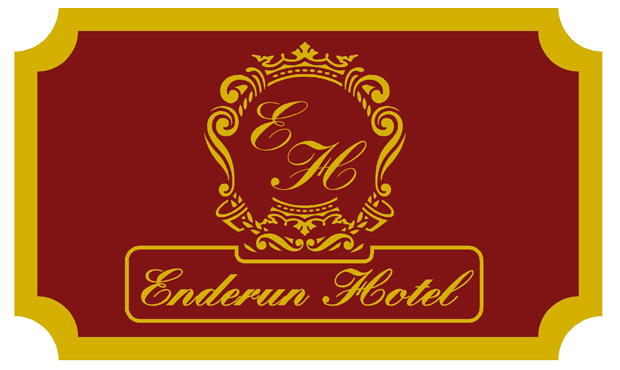 Enderun Hotel is located near the city centre and is convenient to all major highways.